• To ensure that all work is processed with guidelines and appropriate timescales in order to minimize operational risk and/or customer complaint. • Work productively and professionally. Demonstrate ways to improve customer service and increase productivity. 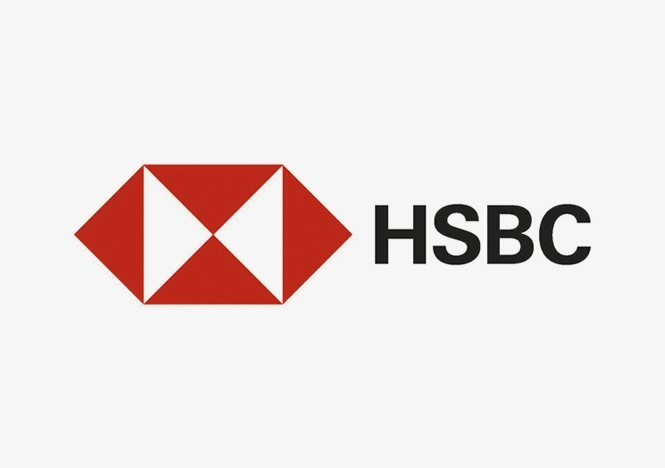 • Contribute to the creation of a supportive work environment driven by demonstrating HSBC values. • To continually evaluate the operational risks inherent in the process you work and to raise any concerns with Line Management. • To be fully conversant with FIM, anti money laundering, internal procedures, polices and sanctions and regulatory requirements of our business partners.